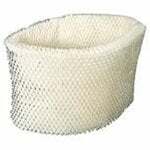 White-Westinghouse humidifier filters are an effective way to clean the water entering your humidifier, keeping your home's humidified air clean. 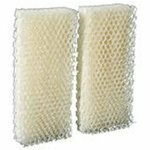 The White-Westinghouse WWHM3300 is the compatible replacement for White Westinghouse Nature Moisture Humidifiers. 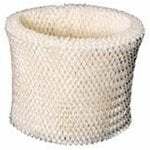 The White Westinghouse WWH-35 Humidifier Wick Filter is the replacement wick filter for White Westinghouse Humidifier Models: WWHM3300, WWHM3500, WWHM3600, WWHM-3300, WWHM-3500, WWHM-3600. 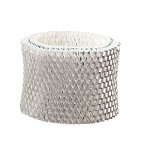 The White-Westinghouse 106736 is the compatible replacement for White-Westinghouse humidifiers. 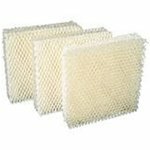 The White-Westinghouse WWH8002 Wick Filter-3 Pack is a high quality wick filter that comes packaged 3 filters per box. 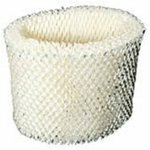 The White-Westinghouse WWH8002 Wick Filter offers high performance as well a high output. 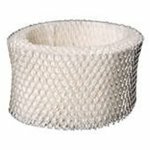 The White-Westinghouse WST7503 Filter is a White Westinghouse humidifier wick replacement filter. 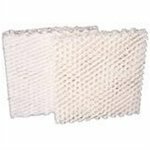 The White-Westinghouse WST7503 Filter will keep your humidifier working like new.